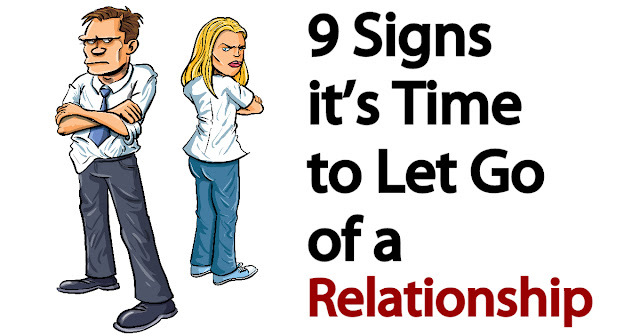 Inconsistent behavior in any of these areas is a potential sign of a negative relationship. As mentioned, only you can decide if the behavior merits a termination of the relationship. People are flawed. Flaws are natural; flaws are part of acceptance, in fact. However, it’s the degree to which a person acceptsthese flaws and continues to allow them to influence your relationship that truly matters. We encourage you to evaluate the overall health of the relationships that you hold and make the best decision for you. We wish you many healthy, wonderful relationships in the future.